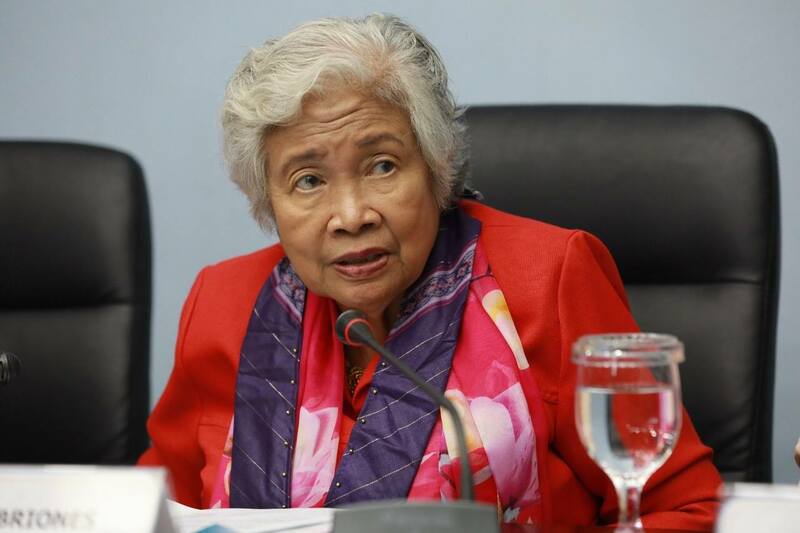 Department of Education Secretary Leonor Briones is visiting Bangkok this week and has invited Filipino teachers in Thailand for a meeting at the Philippine Embassy on Friday, November 2 at the Philippine Embassy Conference Room in Bangkok. 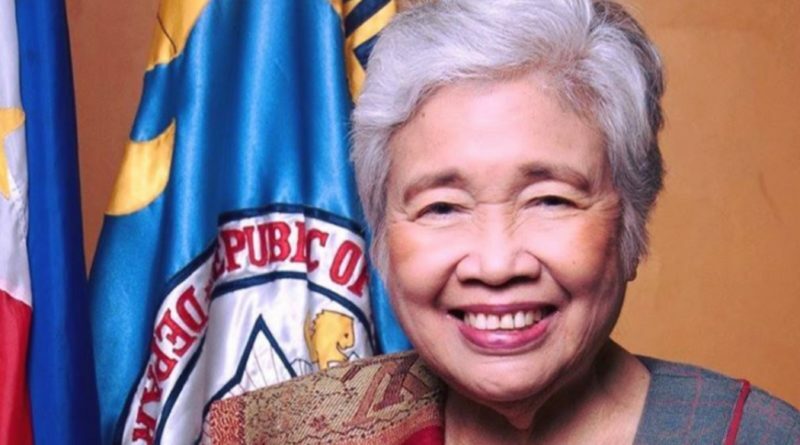 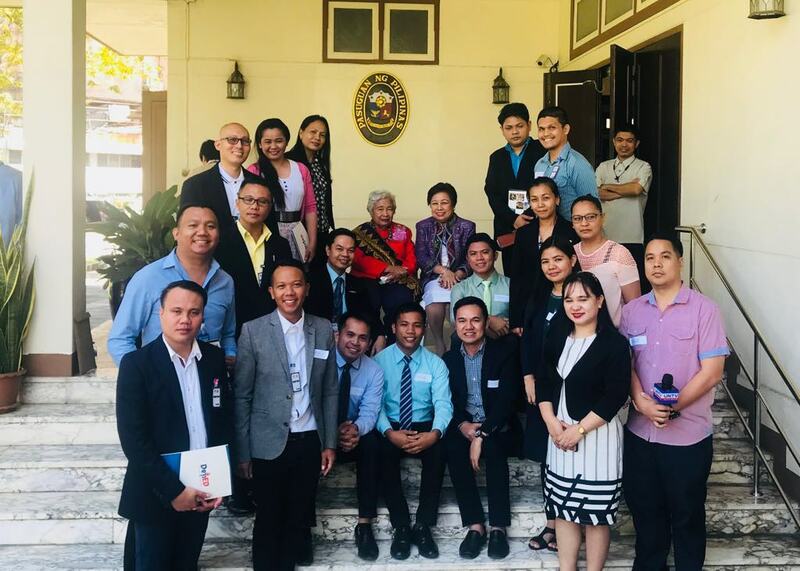 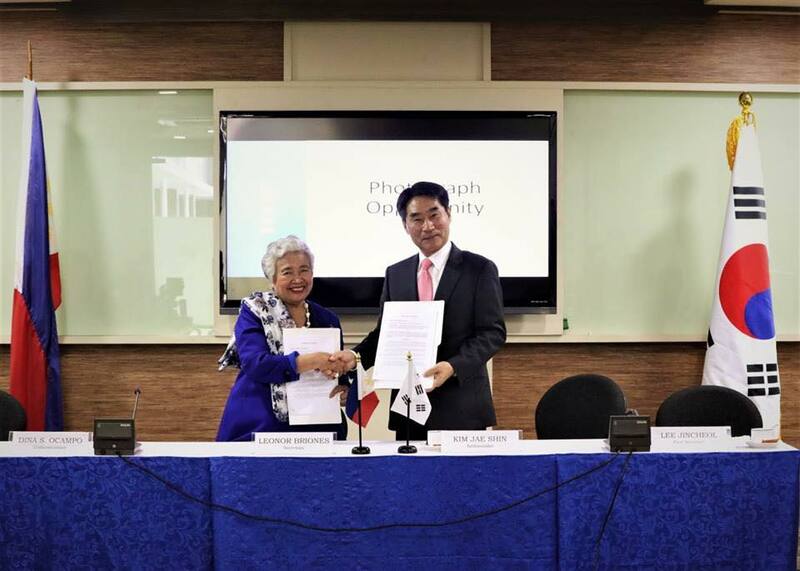 “The meeting with Secretary Briones would be an opportunity to discuss common concerns of Filipino teachers,” said the Philippine Embassy in a press release. To register, send the following information to bkkpe.gad@gmail.com to register. 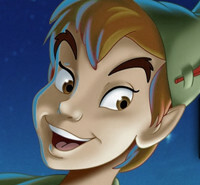 Participants will receive a confirmatory email.